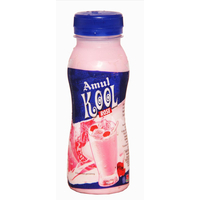 Amul Kool Badam Shakers is a sumptuous drink. 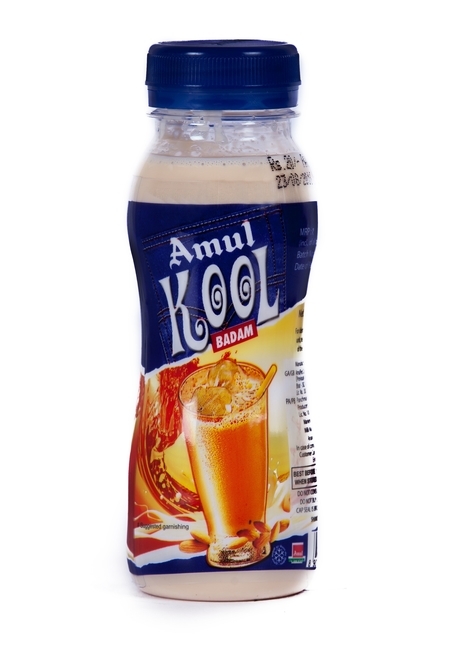 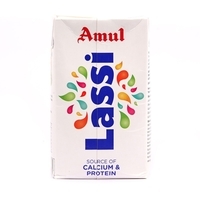 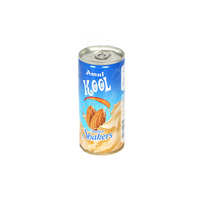 It is the blend of milk and almonds, which comprises lot of fibre, protein, magnesium and vitamin E. The drink is conveniently packed in pet bottle or can to make it available to the consumers on the go. 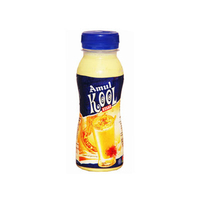 This nourishing drink is sure to refresh you after your boring work and hectic schedule. 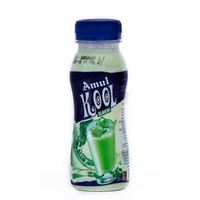 It is not only delicious but also healthy.Shake, open and enjoy the delicious goodness of fruits/nuts.